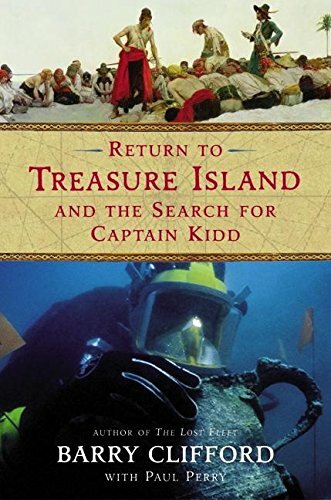 Return to Treasure Island and the Search for Captain Kidd by Barry Clifford and Paul Perry. Books like these can be great or they can be awful, but if it has to do with pirates they’ll usually get at least a rudimentary flip-through. This one looks promising. Love Medicine by Louise Erdrich. I enjoyed and was fascinated by Erdrich’s Last Report on the Miracles at Little No Horse. This book looks to be in a slightly different vein, although still surrounding American Indian characters, and I think it’s going to be very good.